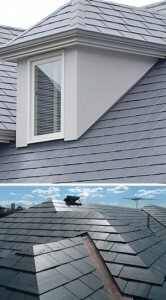 Rawdon Roofing Construction Services , select the highest quality roofing slates from around the world to ensure our customers receive nothing but the best for their slate roofing requirements. Quality slate has no equal in durability and aesthetics. 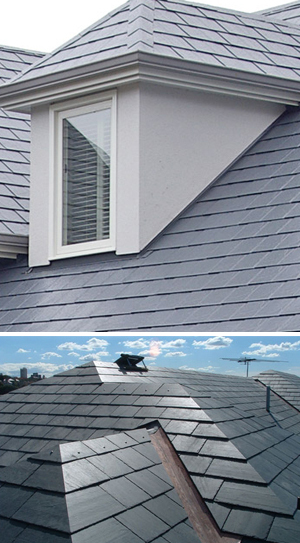 The slate can oxidise and discolour and can leave stains running down the roof. The slate can erode and develop holes. The strength of the slate may not be able to withstand strong winds. The top layer of the slate may delaminate. Moss can grow, which penetrates and damages the slate. All these effects lead to continued maintenance and in some cases a complete re-roof.